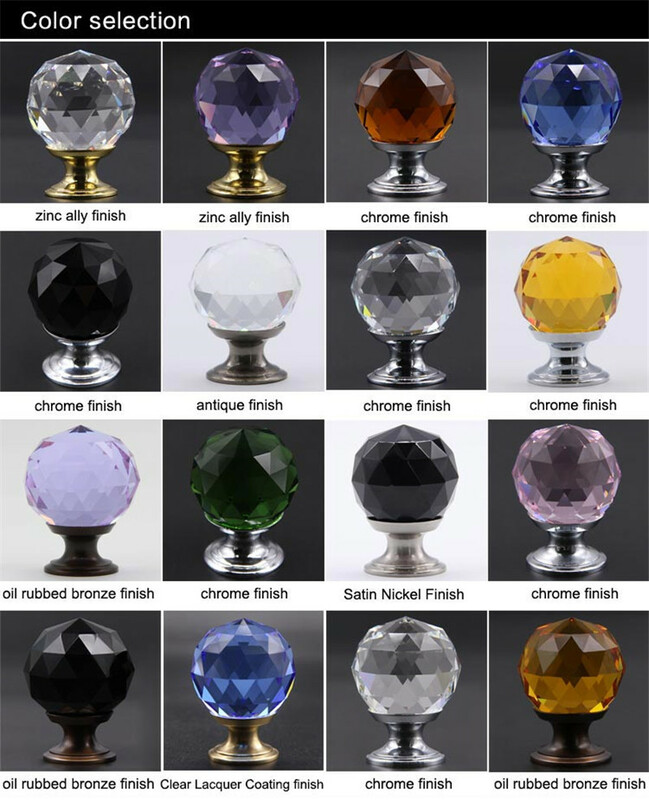 We can as per the customer requirement we can do custom designing for any kind in any color .We use standard color reference sheets for our premium So any color you desire for please contact us and we would provide you with the best colors available in the industry. 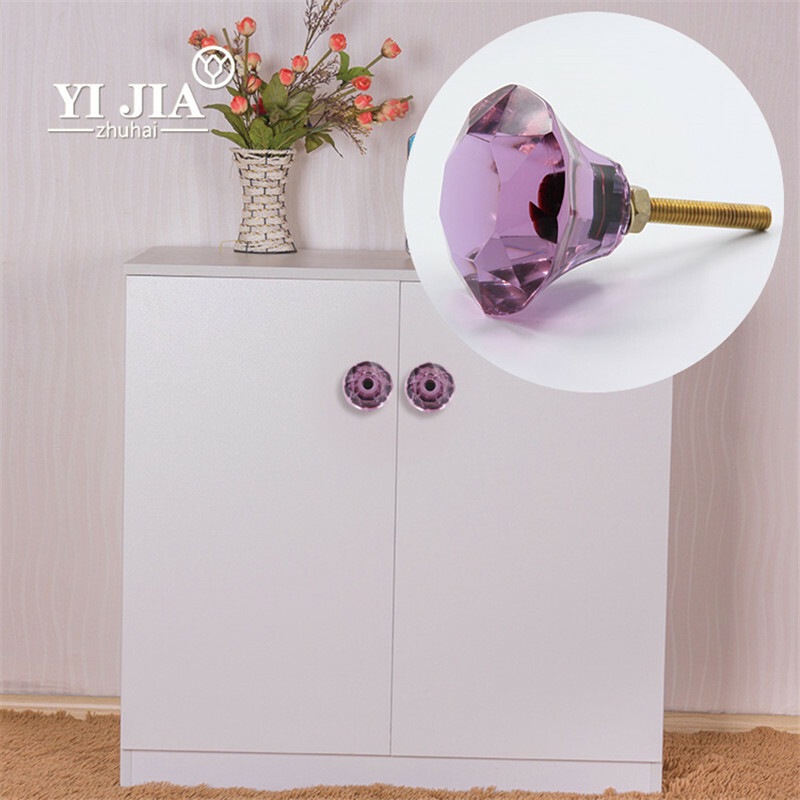 Crystal handle is the crystal technology and the actual life, the perfect combination of art and furniture. 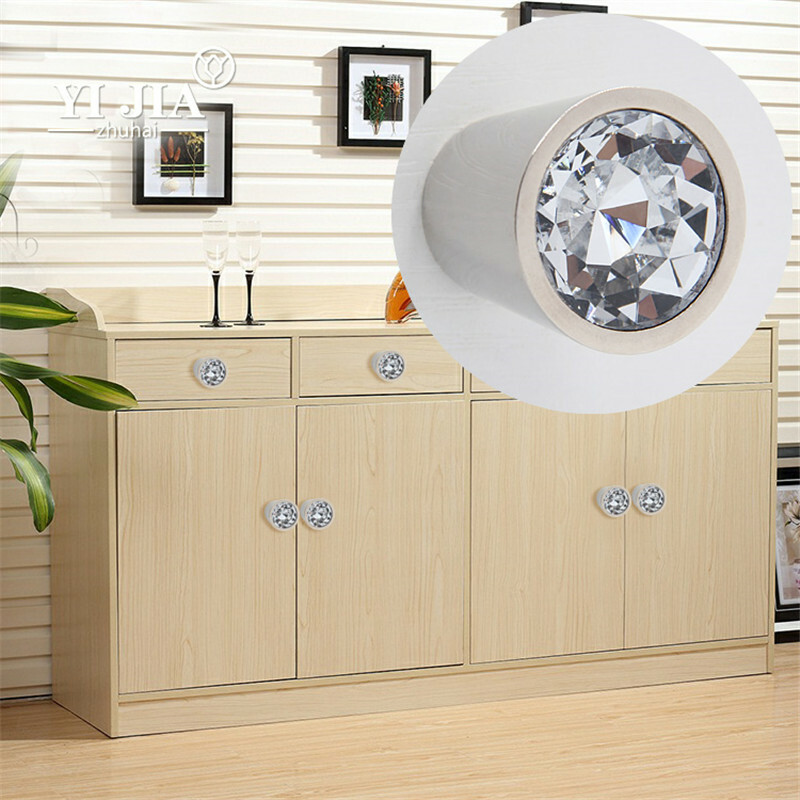 Crystal transparent and bright certainly can bring new fashion highlights to modern furniture. 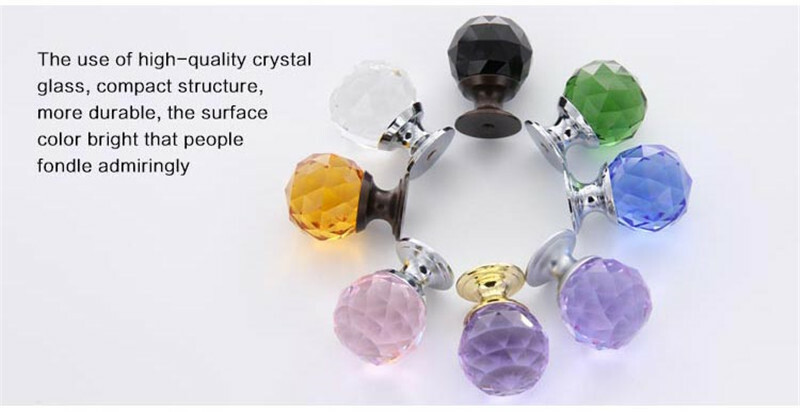 Our crystal handles can be customized to any size, and will give you the option to selecting the correct screw to ensure they will fit perfectly. Each product is made by handmade people in the high temperature flame blowing, like a piece of exquisite works of art. 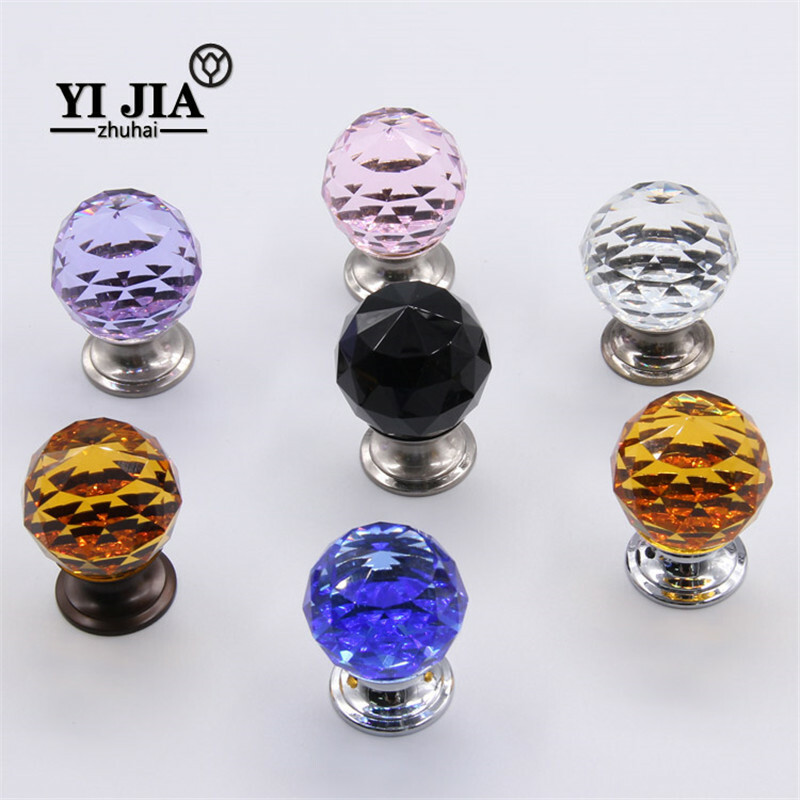 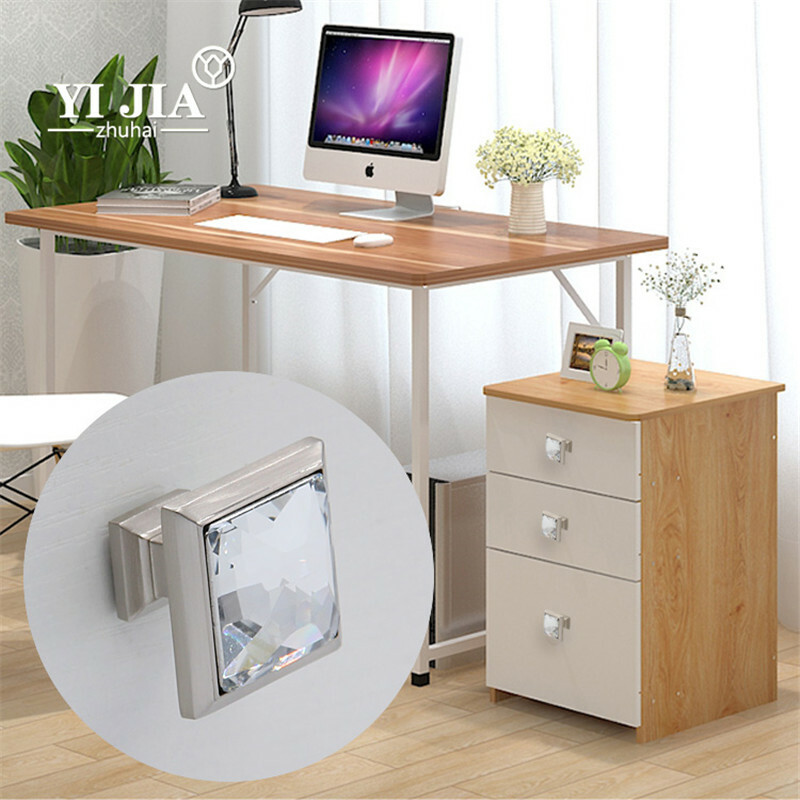 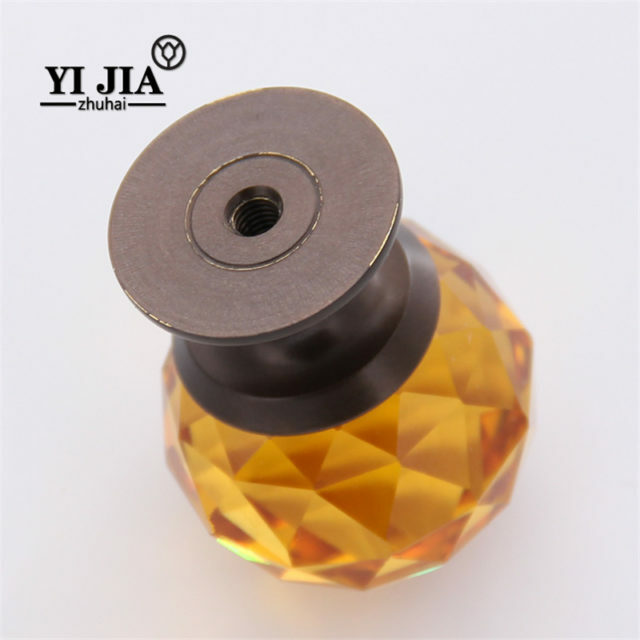 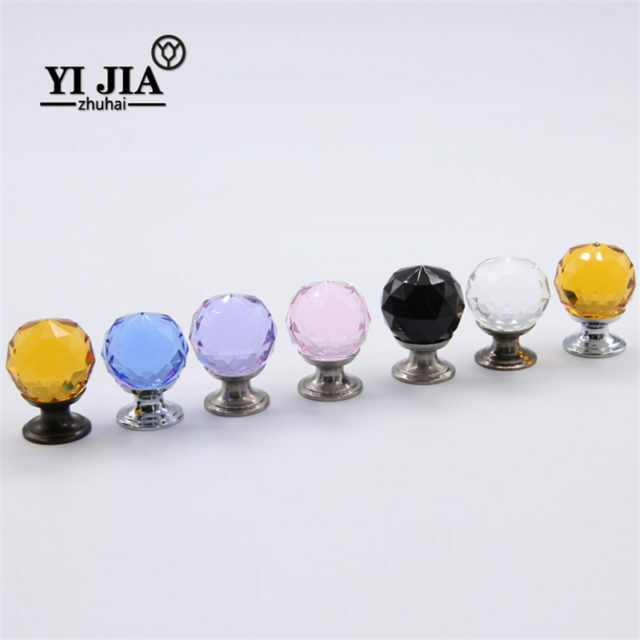 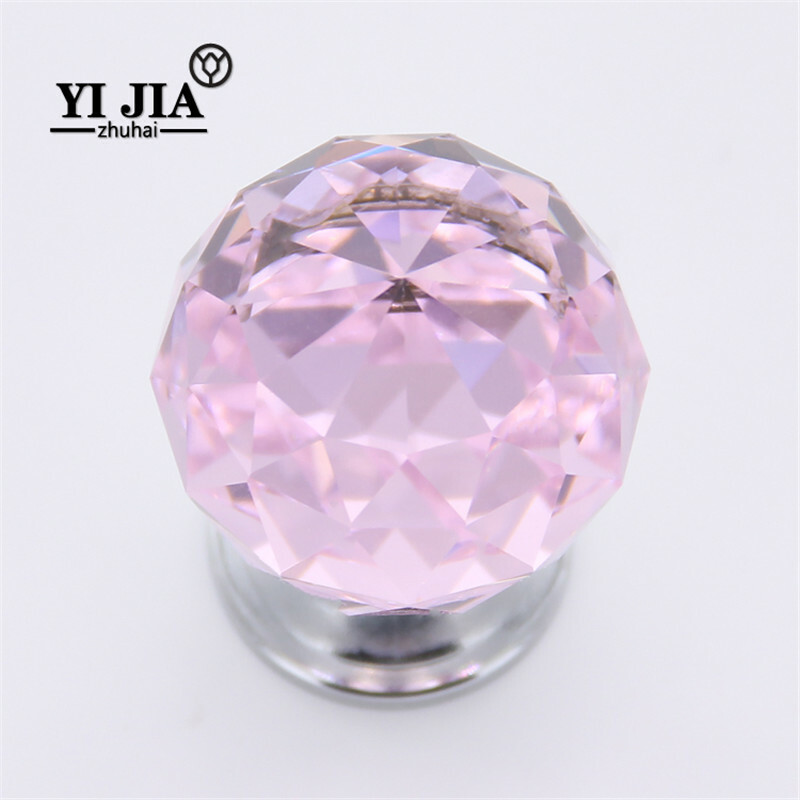 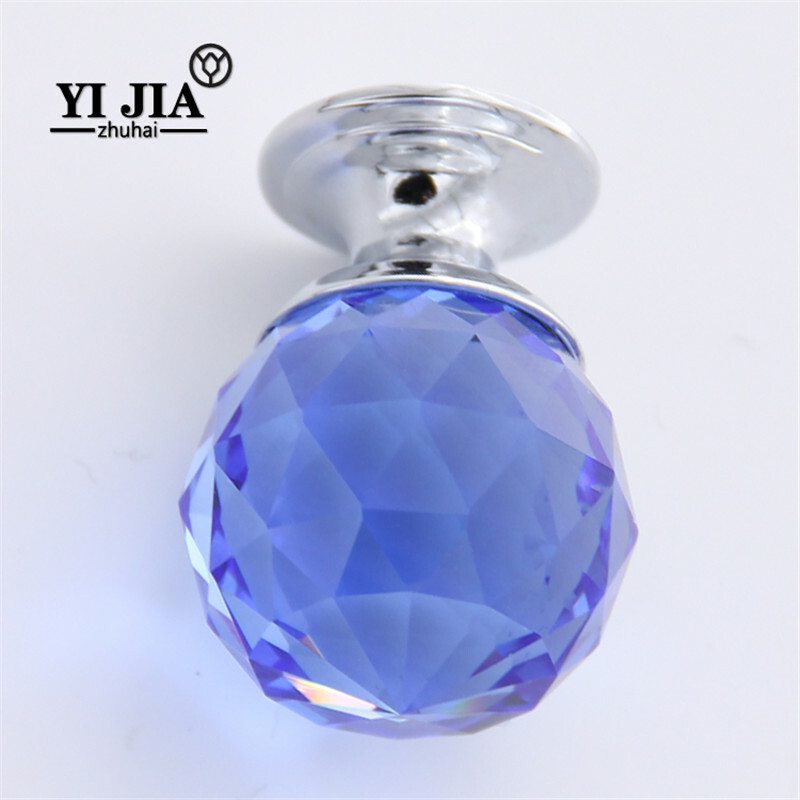 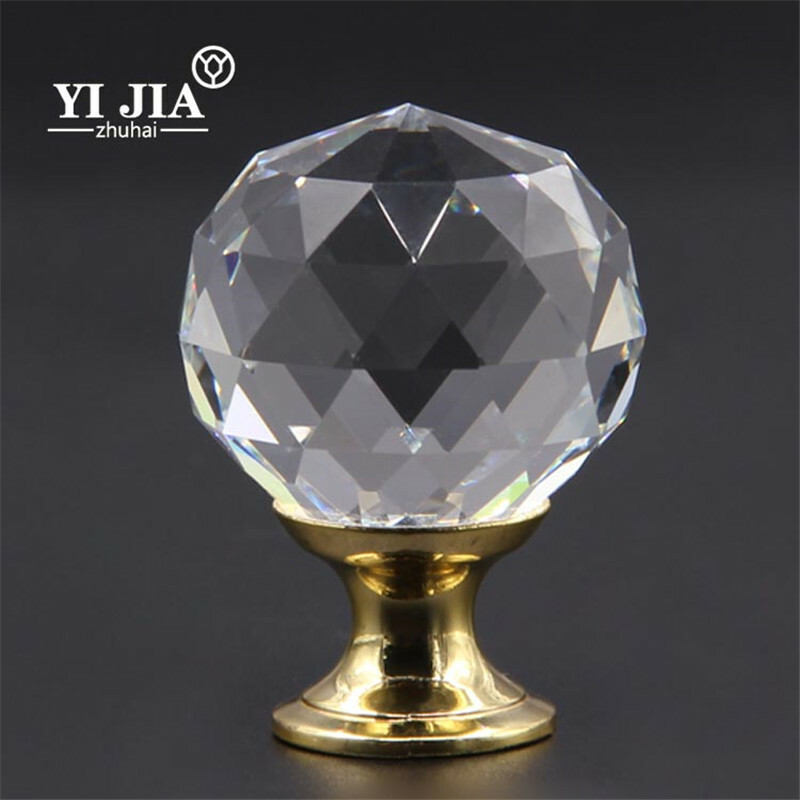 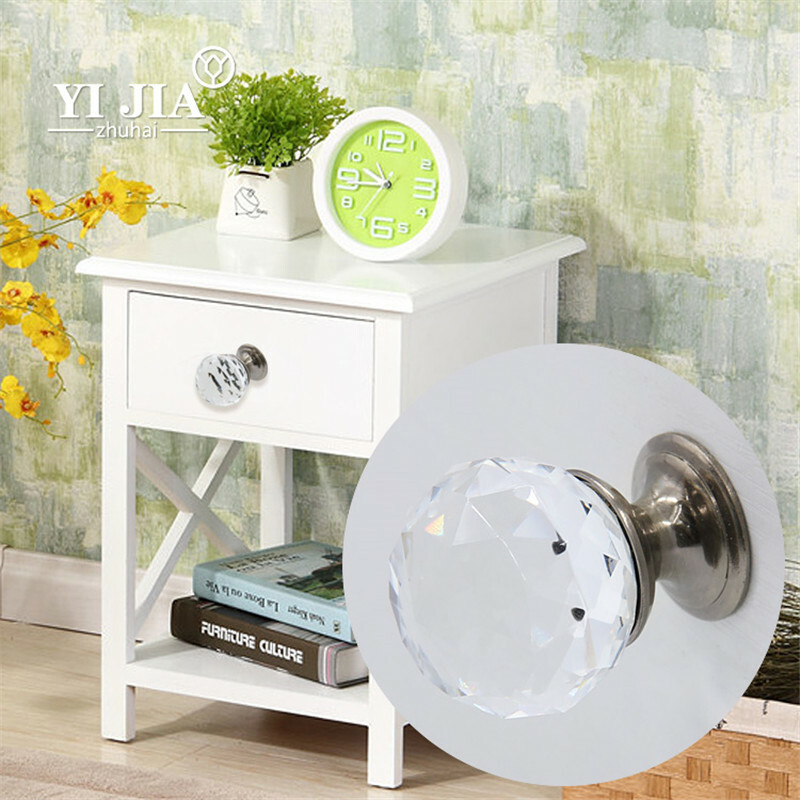 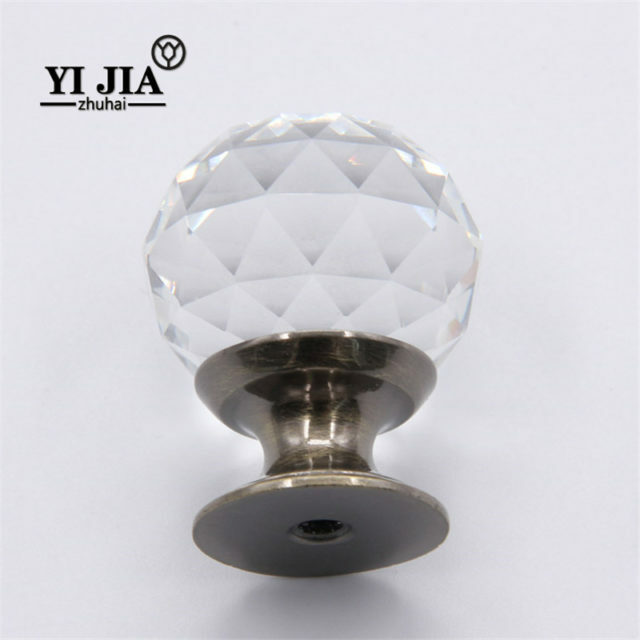 Products crystal clear exquisite small, suitable for home decoration all kinds of door drawer handle.